Throughout your life, you may move from one home to another. What good is a basketball hoop that lasts a lifetime, if it can't move with you? That's where the Goalrilla Anchor System comes in. 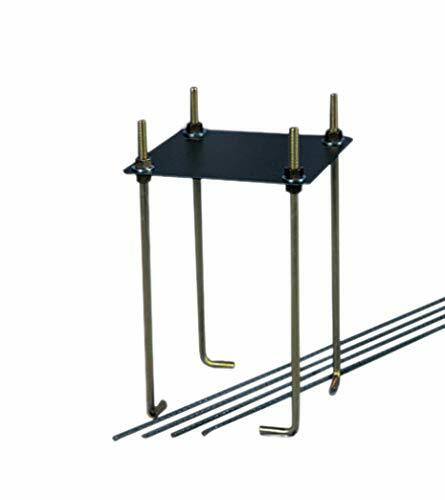 Besides allowing for easy, accurate leveling at installation, the Goalrilla Anchor System also allows your Goalrilla basketball hoop to be dismounted and moved to another location. 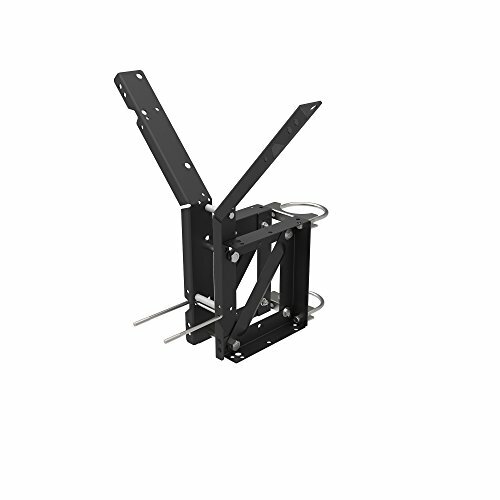 All you'll have to do is replace the Goalrilla Anchor System and remount your Goalrilla unit. We build each and every Goalrilla basketball goal to last a lifetime regardless of where your life will take you. 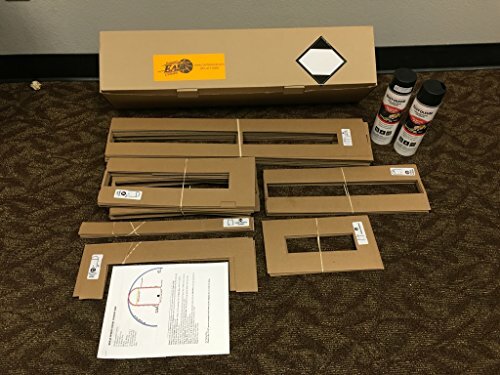 Ensure that your hoop is compatible by measuring the distance between the center of the anchor kit bolts -- if the measurement is 9 inches, then you need the 9-inch anchor kit. 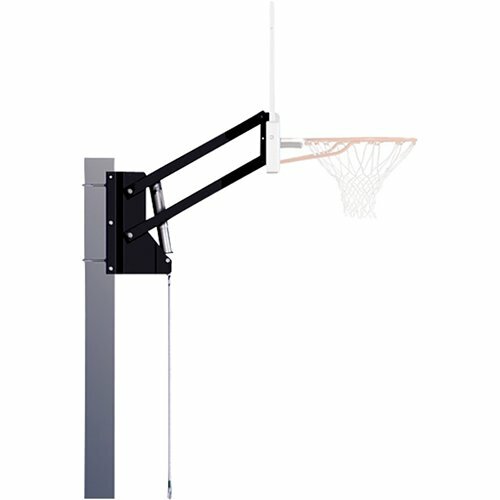 When a late afternoon game stretches into the evening or a morning practice begins before the sun, the Goalrilla LED Basketball Hoop Light helps maximize practice time. 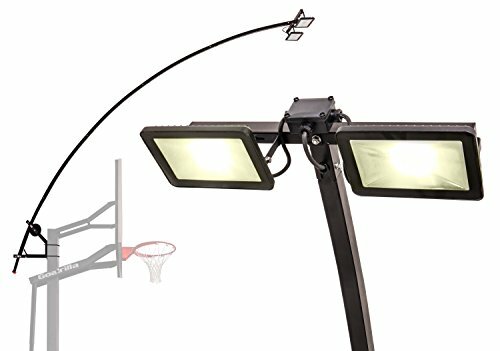 These powerful, long-lasting LED lights feature an innovative design that extends over the top of the basketball hoop and illuminates the backboard, rim, and court for increased safety while playing in the dark. The hoop light directs light down onto the court instead of out and into the players eyes when shooting and rebounding. The new design makes it easier to install and lower for convenient bulb changing and storage. Compatible with all Goalrilla hoops, the hoop light also fits most Goalsetter units and other in-ground hoops with 5 x 5 , 6 x 6 , and 6 x 8 poles. 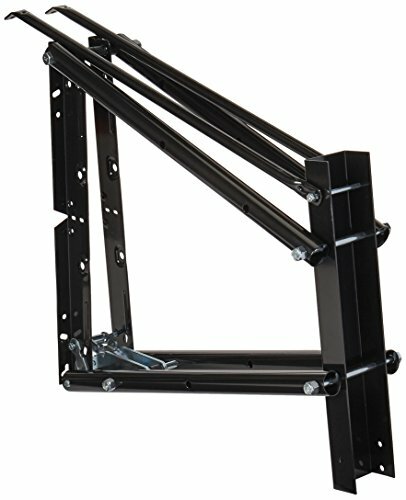 Have a good backboard and hoop but no place to install it? Turn to the Huffy 8839S Converter, which adapts your backboard to a 3.5-inch round pole, roof, or wall. The Converter includes a universal mount that fits on round, flat, or slanted surfaces. 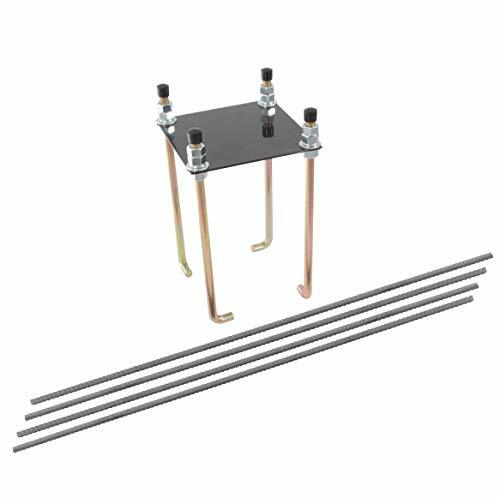 In addition, the Converter is height adjustable, with six different positions in 6-inch increments (3 feet total). Note: the Converter is sold without a backboard. 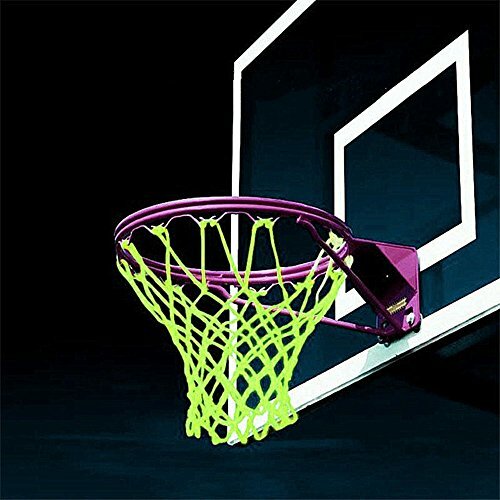 Play night basketball like never before with our New Light Up Basketball Hoop Kit. You will receive the mini rope LED lights with our waterproof design. These lights are nice and bright and universally attach to any existing basketball hoop. HD Clear Tape is included in the kit which will hold up for a very long time and withstand the weather. We think you will be very happy with the quality of this product especially with how bright it is! Very Bright! Play Basketball At Night Like Never Before! StepNGrip offers the best shoe traction system today. 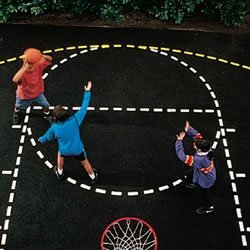 Stop slipping on the court! Great for any sport requiring traction - Basketball, volleyball, fencing, squash. Take your personal size board with you. 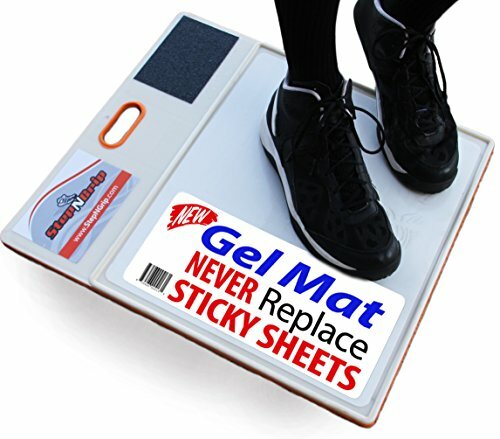 Gel mat technology is 3x stickier than peel away sheet systems. Simply clean with warm soapy water and scrub to renew tackiness - sticks just like new. StepNGrip is the leader in traction. Step on and then off. Removes dust and dirt. Sticky White GEL MAT is 3X stickier than replacement sheets. Sized to easily fit into your Gym Bag. Perfect to take to the gym. Premium anti slip rubber backing. Board size is 9.5 inch x 15 inch Size is for One Player only. Great for Basketball, Racquetball, Volleyball, Dance. Rinse under water using slight scrub and soap. Renews tackiness. Lasts over 3 years. 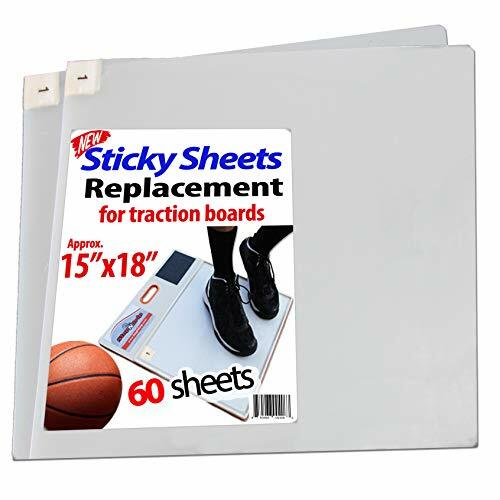 REGISTERED BRAND ON AMAZON: Our NEWEST Technology that is Super Sticky - Step on and Step Off as our Traction Pad Removes Dirt, Dust, and Oil from Shoes. Cleans your Shoes Allowing Better Traction .3 TIMES STICKIER: Compared Traditional Peel Away Sheets -- Lasts years! Never buy Replacement Sheets Again that SAVES you Money. Our Pad will Never Dry Out. Does Not to be Covered during Travel. WHITE PAD SHOWS DIRT: Our Sticky Pad Squeezes into Grooves of shoes to Clean Even more Dirt than Any Other Traction System Today. RENEW STICKINESS OF PAD: Simply Rinse Under Warm and a Slight Scrub after Every Game or Practice. Sticks like New Again. Dries in minutes. Many coaches use a Spray Bottle to Rinse Clean. For Extra Stickiness and to Remove Oil, wipe down with Rubbing Alcohol. INCLUDES EXCLUSIVE SHOE SCUFF: Shoe Scuff is an Abrasive Pad that Players Scrape their Shoes on to Expose New Rubber - Making it our BEST TRACTION SYSTEM. You can even place your School Logo under the Handle. Patented. By StepNGrip a Michigan Based Company. WHITE PAD SHOWS DIRT: Our Sticky Pad Squeezes into Grooves of shoes to Clean Even more Dirt than Any Other Traction System Today. RENEW STICKINESS OF PAD: Simply Rinse Under Warm and a Slight Scrub after Every Game or Practice. Sticks like New Again. Dries in minutes. Many coaches use a Spray Bottle to Rinse Clean. For Extra Stickiness and to Remove Oil, wipe down with Rubbing Alcohol. 15x18 Pad. 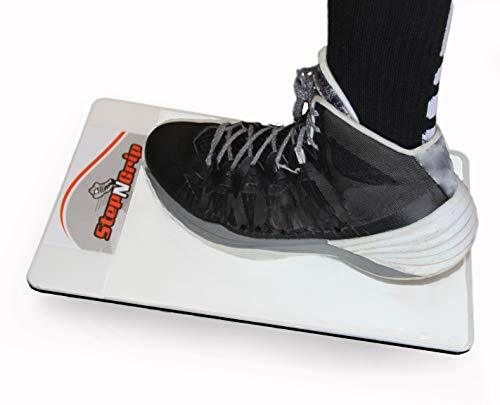 INCLUDES EXCLUSIVE SHOE SCUFF: Shoe Scuff is an Abrasive Pad that Players Scrape their Shoes on to Expose New Rubber - Making it our BEST TRACTION SYSTEM. You can even place your School Logo under the Handle. Patented. By StepNGrip a Michigan Based Company. 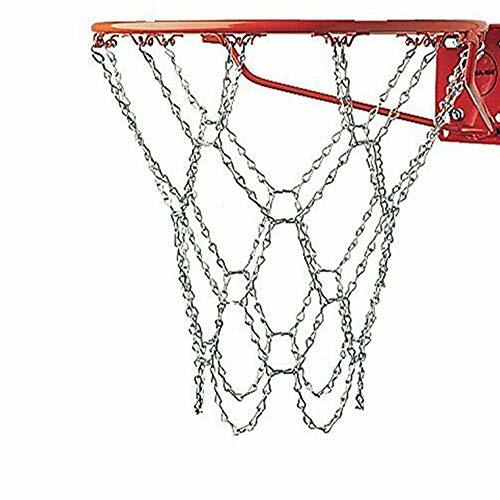 Galvanized iron chain, heavy - duty chain link net is sturdy and durable, bear to the wear - and - tear of playing fast - paced basketball games, the metal basketball withstand extreme weather conditions without rusting, tangling or shrinking. 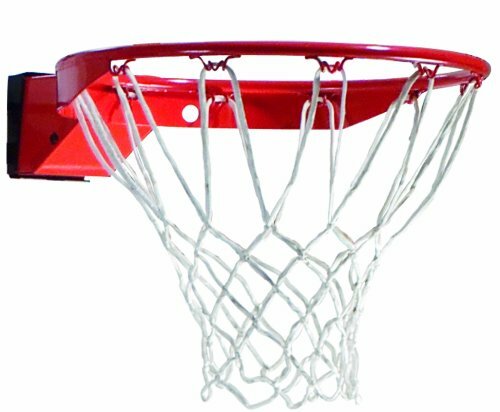 Accurate basketball standard, with 12 closure hoops of fits all standard size rims, easy - to - use closed hook to crimp the hooks, conveniently link to any standard hoop and change you old chain net. 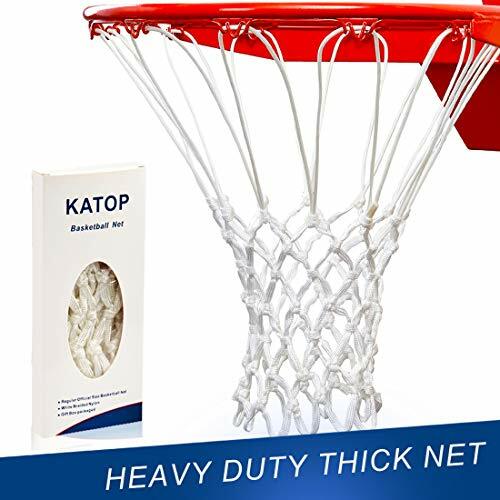 Multi - purpose indoor or outdoor basketball net, this is a good choice forrecreational centers, schools, parks, housing complexes, home courts, or any outdoor space. AFTER-SALES SERVICE-whether it is before or after purchase, if you have any concerns, please contact us first, we will give you timely treatment. Thanks! 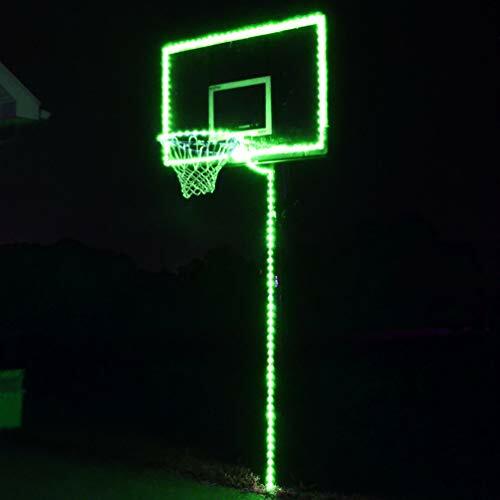 The Glow in the Dark Basketball Net allows you to keep shooting lay-ups all night long. Fits any standard basketball hoop.